Description: Spellcasters of your level are rare. Dark Casters of your level are even rarer. But even YOU must bow before the Dark Lord of the Legion! 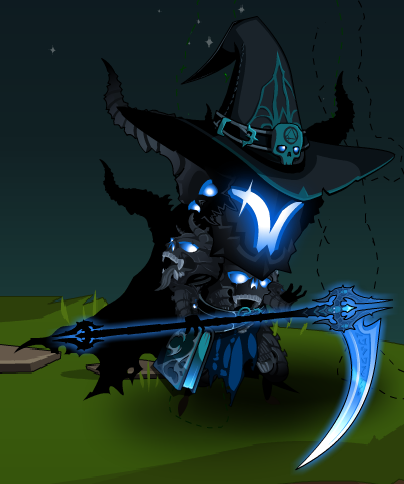 This pet comes with 4 quests and exclusive rewards.